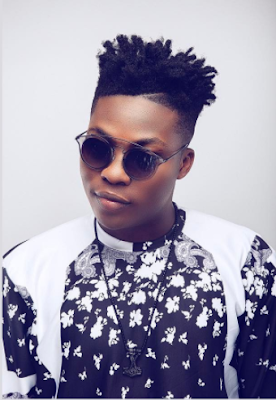 Mavin records singer, Reekado Banks just spent N6million to acquire a 2010 Lexus sc430 convertible. His elder brother and manager, Temi shared the good news on social media. 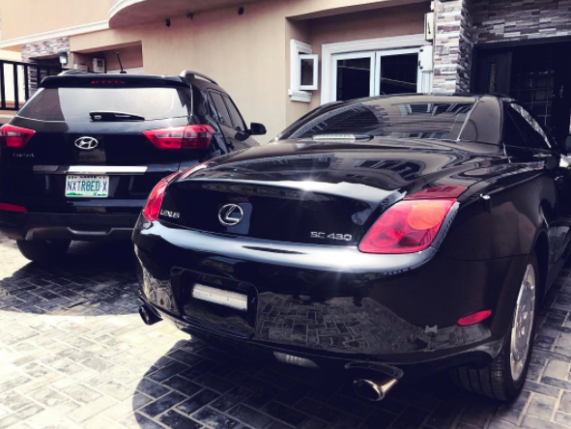 The 2010 Lexus SC430 features an all-aluminum construction, and is powered by a 4.3-liter engine.. It can go from 0 to 60 mph in a remarkable 5.8 seconds.